Everyone loves the Golden State Warriors and it is not hard to see why. They haven’t just been the best in the business, these typically cruise through the competition. But if there is one thing that people like seeing more than a winner, it is seeing that winner fall. The Houston Rockets have some work to do if they are going to knock the Warriors off their pedestal. 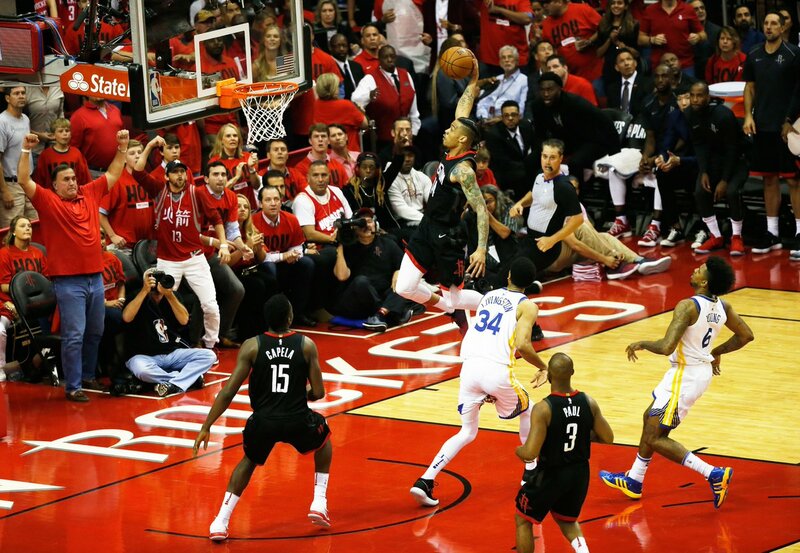 But they took a step in the right direction in Game Two of the Western Conference Finals Wednesday night. 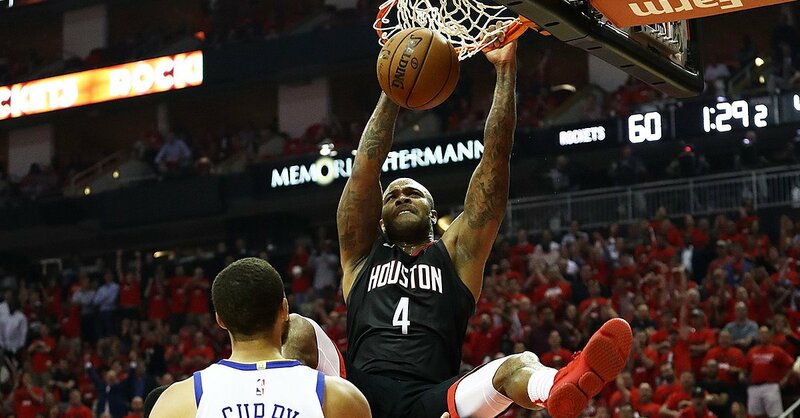 After a lackluster showing in Game One, the Rockets came out determined to show why they’ve been talking big all season—and it worked. They took a 26-21 lead after the first quarter and never looked back. They turned a five-point first quarter lead into a 14-point one by halftime. Houston ended up leading by double digits for much of the night ultimately winning by 22-points in the end, 127-105. The 22-point deficit is the largest one in a playoff loss for the Warriors since Kevin Durant joined the team. Houston shot a little better from the floor relative to Game One. But the difference wasn’t too dramatic. Their defense, on the other hand, was much better. In Game One, the Warriors shot 52.5 percent from the floor and 39.4 percent from three-point range. This time they shot 45.9 and 30 percent. The Rockets took a different approach than they did in Game One. Rather than lean on James Harden to do it all, they decided to present more of a balanced attack. Harden still lead the Rockets with 27 points, but Houston also got 27 out of Eric Gordon off the bench. P.J. Tucker chipped in 22 points. Chris Paul added another 16, and Trevor Ariza chimed in with 19 points. Golden State, on the other hand, decided to continue putting all of their eggs in the Kevin Durant basket. He did have a strong game with 38 points. But while he got some help from Klay Thompson in Game One, no one else stepped up this time. Steph Curry went 1-8 from three-point range but added 16 points. No one else scored in double figures for the Warriors. If history holds up, the Rockets are now in the driver’s seat. Team’s that split their home games in Game One and Two tend to go on to win the series 61 percent of the time. If they are going to have a chance to do so, they will need to win at least one game on the road. They face off with the Warriors in Oakland for Game Three on Sunday. Tip-off will be at 8 PM ET.